This page is intended to show some of the best of local photos of birds and other natural items too good not to show. It is intended as a public display of local photos. 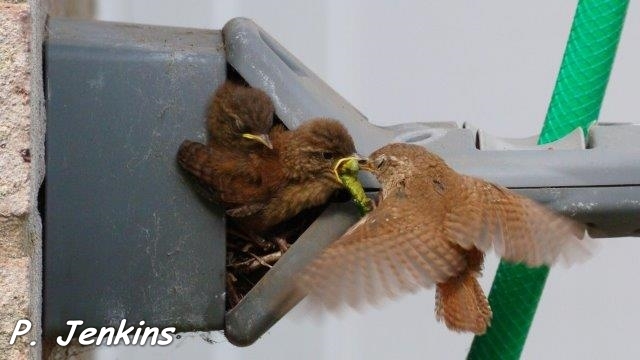 Whilst I wait for further donations here is one of my favourites of a Wren feeding youngsters. 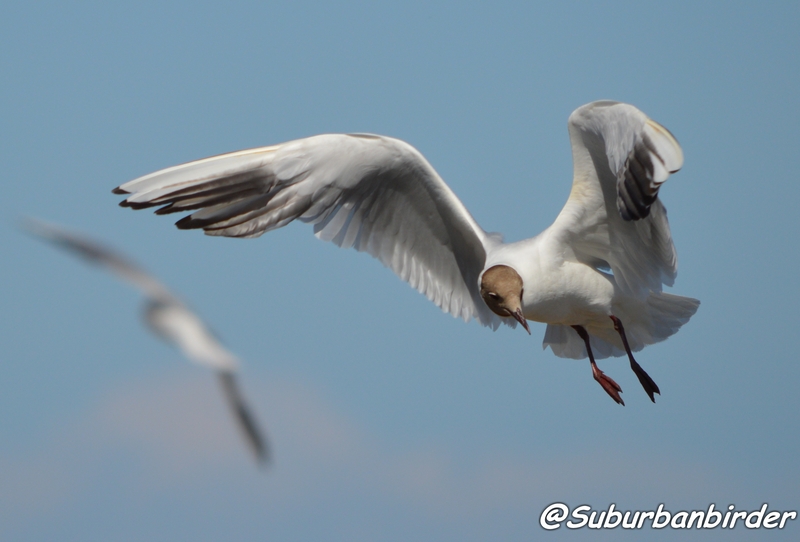 And another of a black headed gull the villages most prolific seagull. All photos are free to other non – commercial sites who wish to use them. Such a lovely photo! I’ve had no luck sighting wren chicks so far. And what an odd nest spot, what is this exactly?! Looks a little cramped. Thanks for sharing! Thankyou have a few more to upload.